Sportscar365 released a Q&A article spotlighting MINI JCW Team driver Derek Jones. There are some excellent questions about how it felt to win Daytona and the nerves he felt as the race was winding down. Insane nail biter. Sitting on the wall it feels that it would be easier to be in the car. We’ve had a few last lap disappointments last year so we were all there biting our nails. 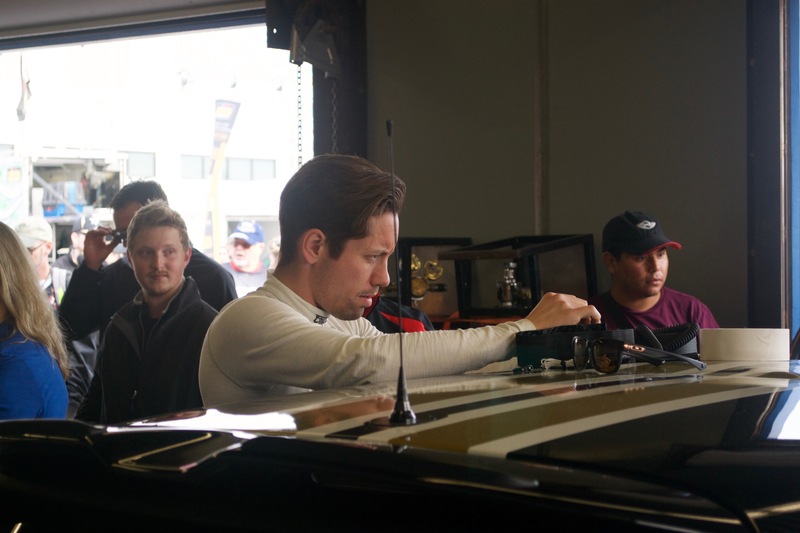 Additionally Jones detailed why Sebring may be a challenge for the team this week. Sebring is tough for the MINI. The tight transition corners and the low adhesion are difficult to overcome with our powerplant and dynamic stability control. With that said, Rob our co-owner/engineer designed a new [differential] and worked with KW to design a shock that will hopefully work better at Sebring. To see the full Q&A head on over to Sportscar365 to read the article.